Lil' Blog and More: Ongoing Giveaway Linky! 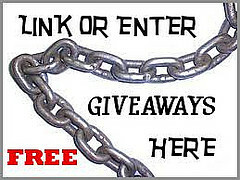 Or if you are looking for some great giveaways, check them out. The linky is updated daily, so you don't have to worry about stumbling onto expired giveaway.